Looks like Sony’s own take on Nintendo Direct and Inside Xbox. The lack of communication from Sony regarding what 2019 holds for the PS4 (and PlayStation in general) has been keenly felt, especially with Nintendo having made huge waves, Microsoft promising to go big at E3 with rumoured megaton announcements, and newcomers having thrown their hats into the ring as well. However, it seems Sony is taking a leaf out of the books of Nintendo’s Direct presentations and Microsoft’s Inside Xbox shows, having announced a semi-regular PlayStation-focused video program of their own. Called “State of Play”, it is made to give “updates and announcements from the world of PlayStation”, and will be returning throughout the year to dole out more of those continuously. The first episode, which will be streamed live on March 25 at 2:00pm Pacific Time, will include “new trailers, new game announcements, and new gameplay footage.” New footage and/or gameplay for Days Gone seems like a safe bet, considering its looming launch- but what about the new game announcements? This might turn out to be a great platform for Sony to make major new announcements whenever they please, if they handle it well, especially considering that they’re going to be absent from E3 this year. 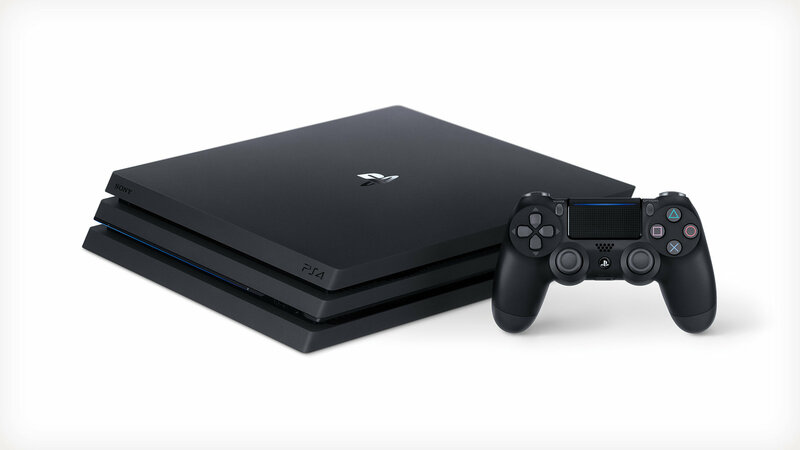 Could State of Play be where we see the rumoured mid-year PS5 announcement? Could a PS4 exclusive reveal be on the horizon as well? If not in the first episode in a few days, it’s certainly still possible throughout the remainder of the year. As for the debut episode on March 25, you’ll find all the coverage for it here on GamingBolt, so stay tuned.